“Other than Jerusalem, I think there’s something very strategic about Nashville. 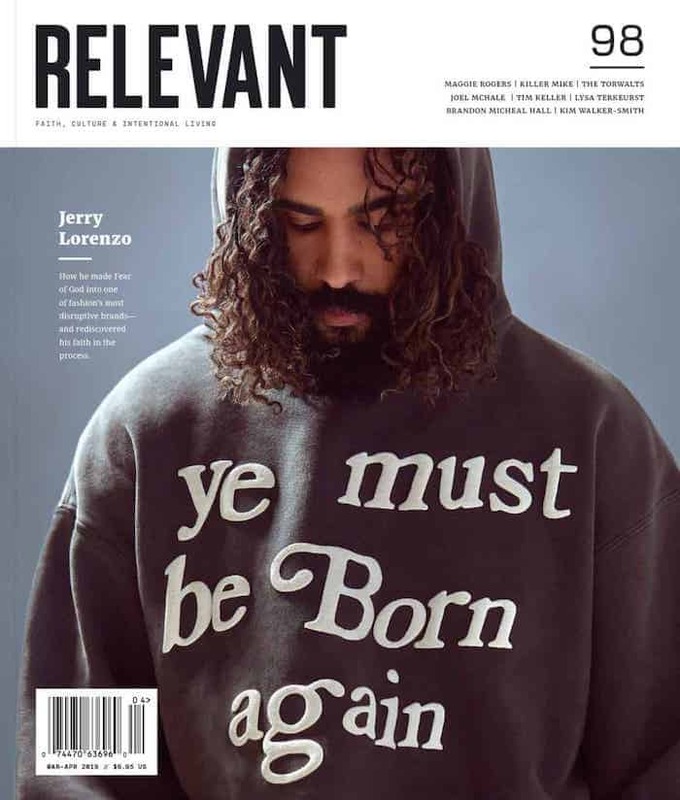 There’s a prophetic word that was [spoken] years ago, I actually knew this guy, he’s now in Heaven and he prophesied, ‘There will be a shout heard all around the world and that shout came out of Nashville, Tennessee,'” Smith explained. That’s all well and good. 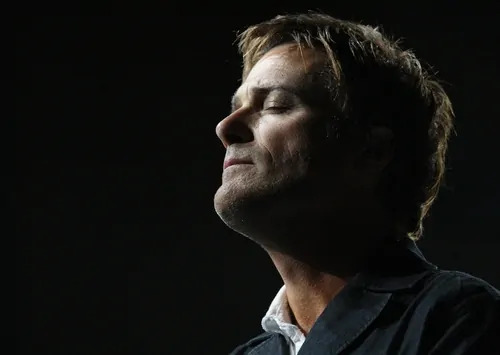 There’s never a bad time to pray for revival and, well, why shouldn’t Michael W. Smith, writer and performer of “Friends” and “Place in This World” spearhead it? Let’s dig into some of the reasoning. “There’s a massive antenna on top of that arena,” he illustrated. “I’ve been in arenas all around the world and never seen anything like it. Is that coincidence? Maybe. Maybe not. Bridgestone Arena, home of the Nashville Predators hockey team, is indeed situated near a large antenna tower, so that checks out. And as the article implies, both “bridge” and “stone” are indeed in the Bible. Whether or not any of this is indeed a coincidence is hard to say. All of this was in reference to Smith’s worship concert in Nashville called “Surrounded: A Night to Pray, Worship and Be Awakened,” based on his album Surrounded.